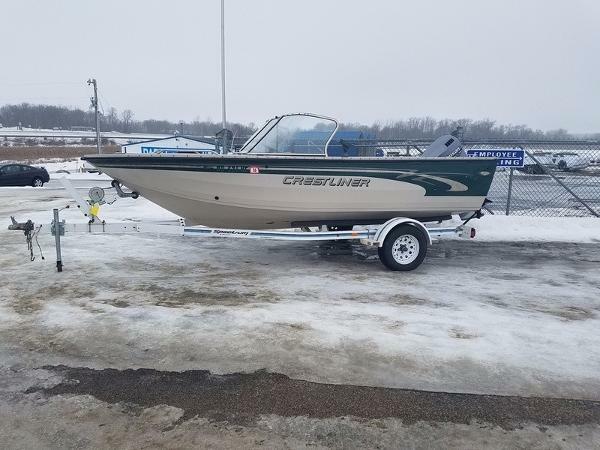 2000 Crestliner Sportfish 1850 2000 CRESTLINER SPORTFISH 1850 ALL BRAND NEW FLOORING AND CARPET PLUS A WARRANTY ON THE MOTOR! 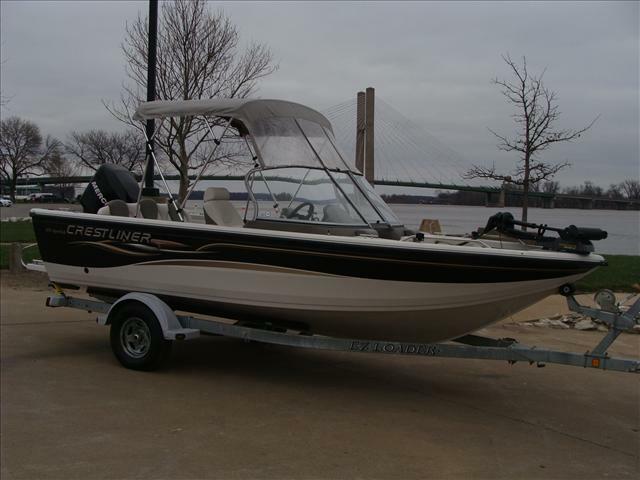 2006 Crestliner Sportfish 1850 OB SALE PENDING 2006 Crestliner Sportfish 1850 MORE PICS AND INFO TO COME That’s Babe Winkelman on the left, along with his wife Kris and their daughter Karlee. Babe has fished on television for 27 years. He’s been all over the world, in every boat brand imaginable. 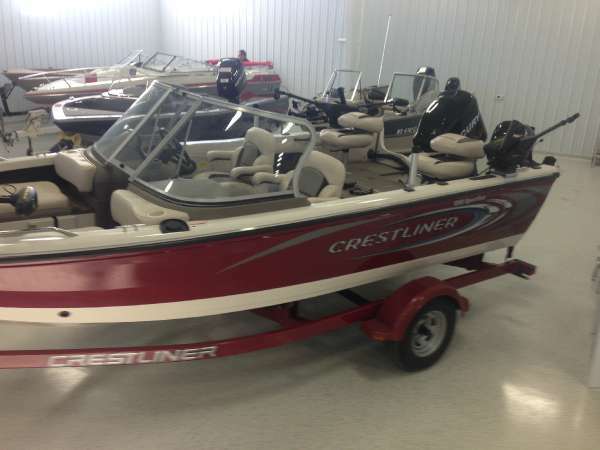 He chooses Crestliner. 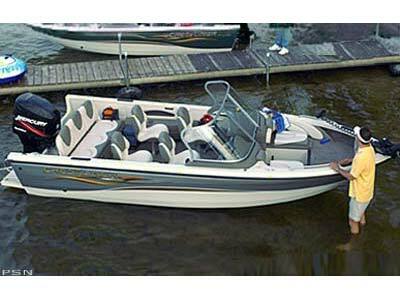 Babe also shares his knowledge to help us build boats with the stuff that passionate anglers demand storage compartments, extra tall windshields and much more. He applauds the 1850 Sportfish, and you will too. 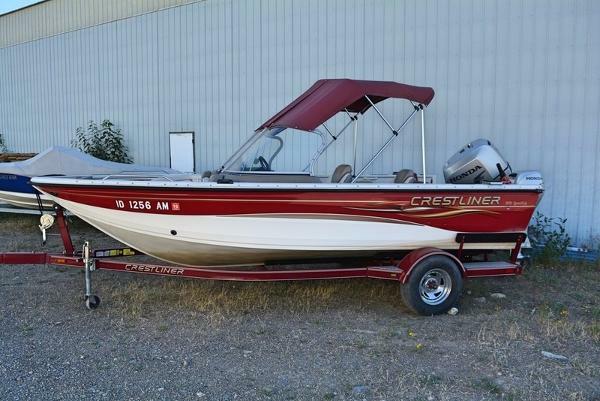 2003 Crestliner Sportfish 1850 The Crestliner Sportfish 1850 is a boat made to bring fishing prowess and the whole family to wide-open waters. 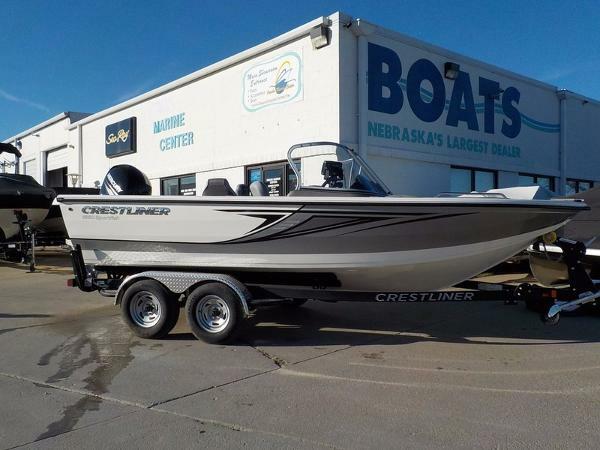 Seamlessly merge any fishing and boating trip into one outing with Crestliner’s Sportfish series. 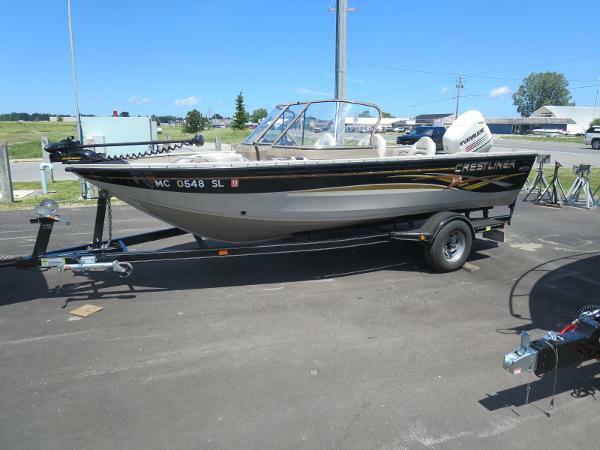 This boat includes 2 trolling batteries, on board charger, wireless remote with foot pedal, Eagle fish Mark Depth finder, bow pedestal, hydraulic steering, bow cover, two serafed live wells and swim ladder. 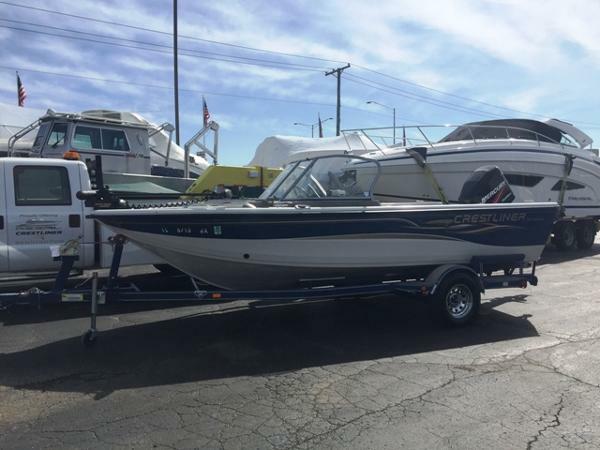 Call today to find out how this boat can be yours!